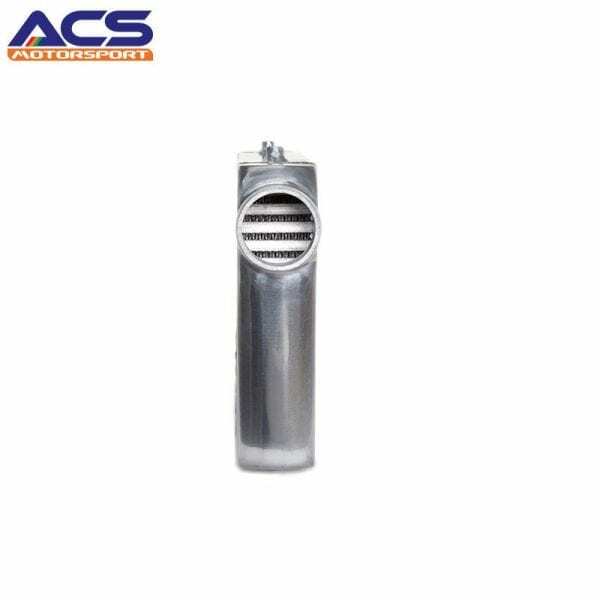 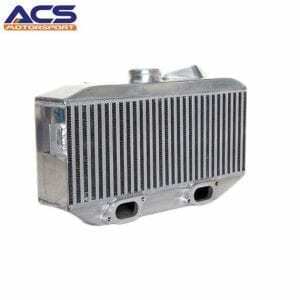 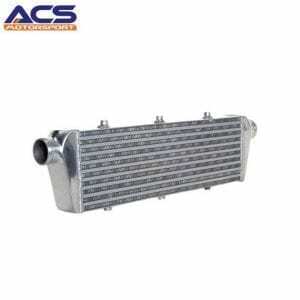 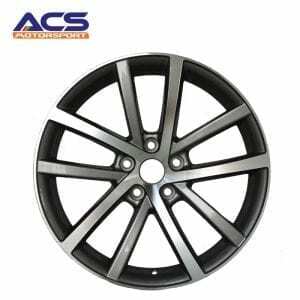 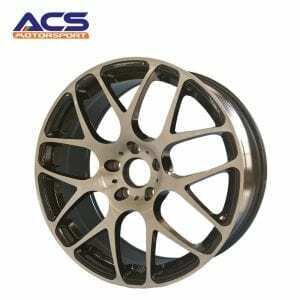 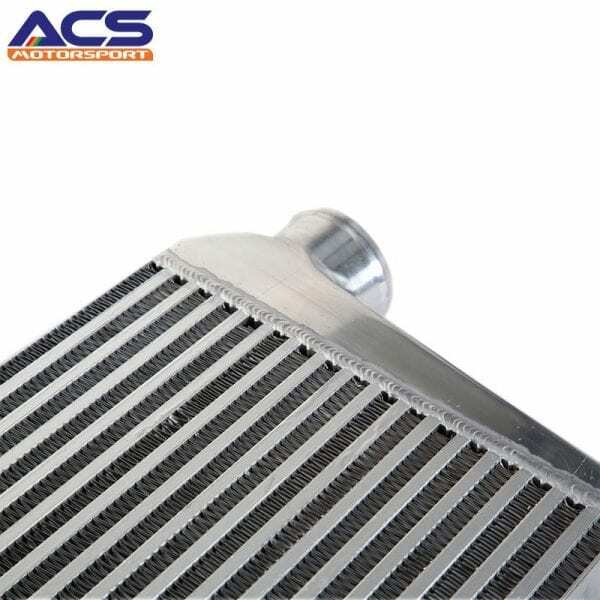 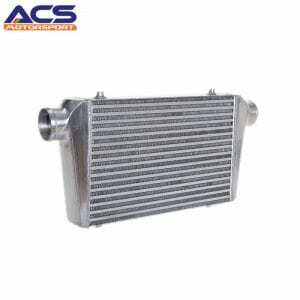 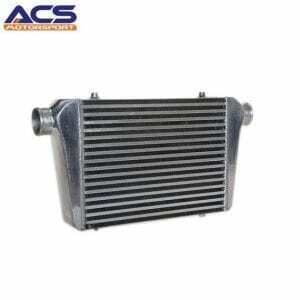 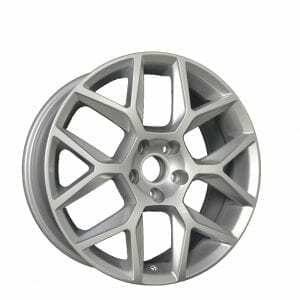 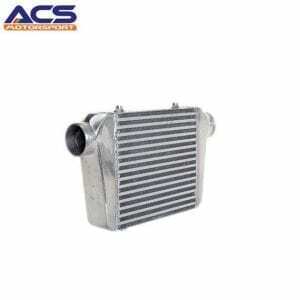 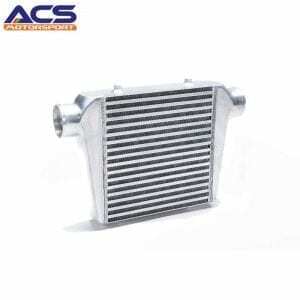 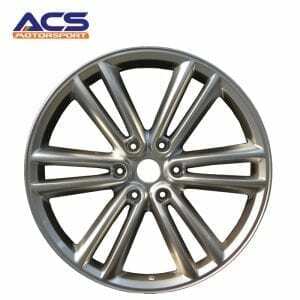 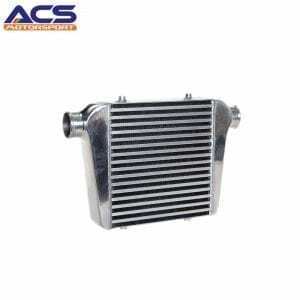 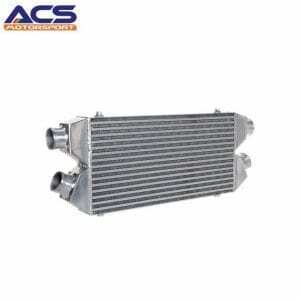 The best retail Air to air intercooler for sale! 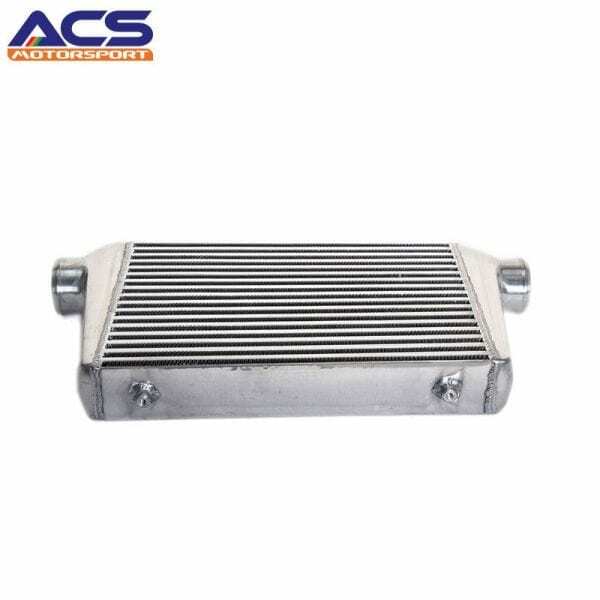 The working of an intercooler is not much complex. Intercoolers are present at very front of the vehicles. 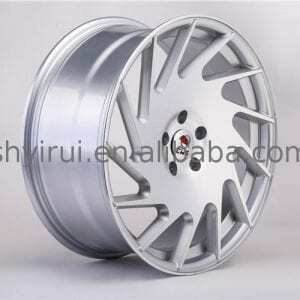 They contain thin fins which guide the coming air. The air from the compressor reaches the intercooler as hot air. There are thin pipes through which the air from the compressor travels.